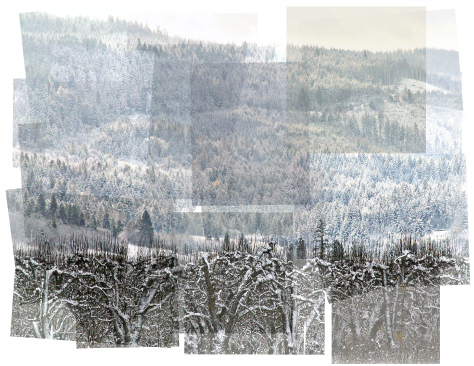 As winter spreads snow throughout the orchards here in the Hood River Valley, it’s easy to see the beginning of the growth process starting. All the leaves of last year disappear between a fresh layer of snow that covers even the deepest tractor rut. The year starts new and with it the cycle begins for these fruit trees. Winter has a way of doing that. It’s the start of a new year which means new possibilities, experiences, and simply put, life moves forward. We hope you have a wonderful winter and wish you the best in your journey through all that this wonderful new year holds for you.